Morley Glass & Glazing managing director Ian Short is getting ready to put his best foot forward as he prepares to take part in a charity dance competition. Alongside nine other contestants, Ian will be paired with a professional dancer to battle it out for the title of Variety’s Strictly Ballroom Champion on Wednesday 11 October at Bowcliffe Hall in Bramham, Leeds. The amateur dancers and their partners will be joined by a star-studded judging panel, featuring the X Factor’s Ray Quin, choreographer Ian Banham and professional dancer Jemma Girling. Morley Glass & Glazing is already a familiar name in the dancing world, after it stepped in last year to sponsor outfits for Nottingham University’s student-led Latin, Ballroom and Salsa Society. Tickets are £25 and all proceeds will go to help Variety continue its important charity work, providing practical, tangible help to children in the UK coping with sickness, disability or disadvantage. Doors will open at 7pm for a 7.30pm start. For more information or to book your ticket contact Jane Clynes on 07703 271238 or email [email protected]. To sponsor Ian visit https://www.justgiving.com/fundraising/ian-short5. 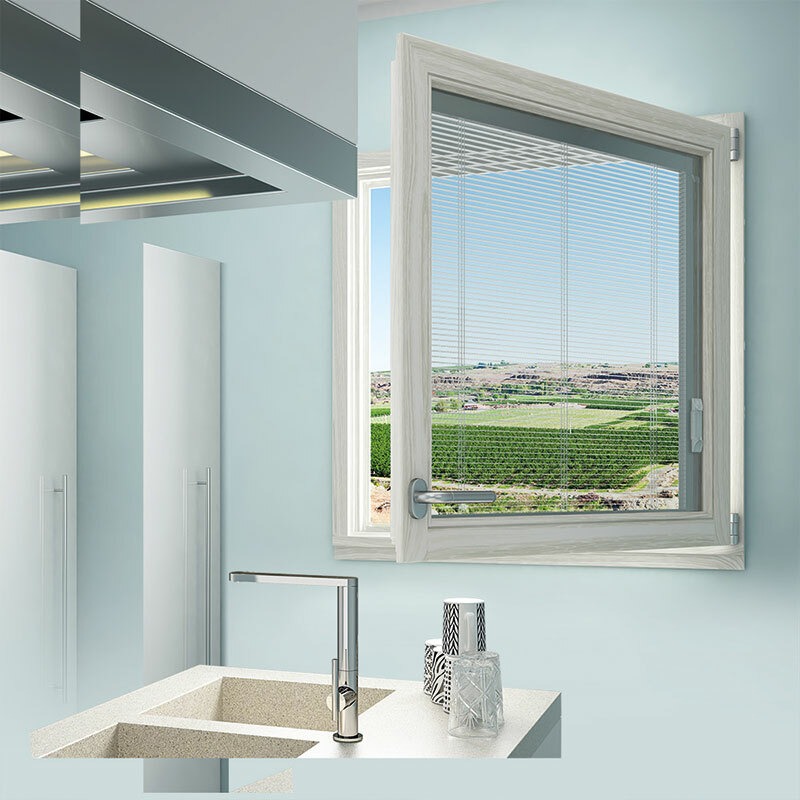 Integral Blinds: Nice Touch Or Unnecessary Luxury?